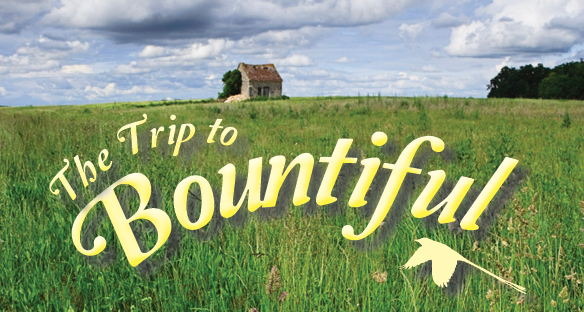 Hope United Church and Monument Cafe are joining forces to produce a dinner theatre production of Horton Footes classic “The Trip to Bountiful” As a benefit for Hope United Church in Georgetown TX. The Roles of Mrs. Watts, Ludie, and Jessie Mae are cast. Ticket Agent (3 Characters to be played by 1 actor): Male 35-75 needs to be a strong character actor. Thelma: Woman younger 18-30 pretty, polite, looks like a nice girl you would want to meet. We are also looking for a qualified stage manager, if you are interested please send an email along and we will contact you to set up an interview.